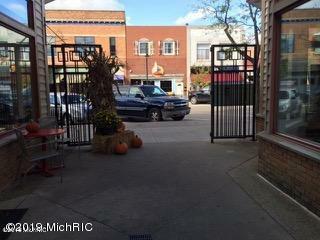 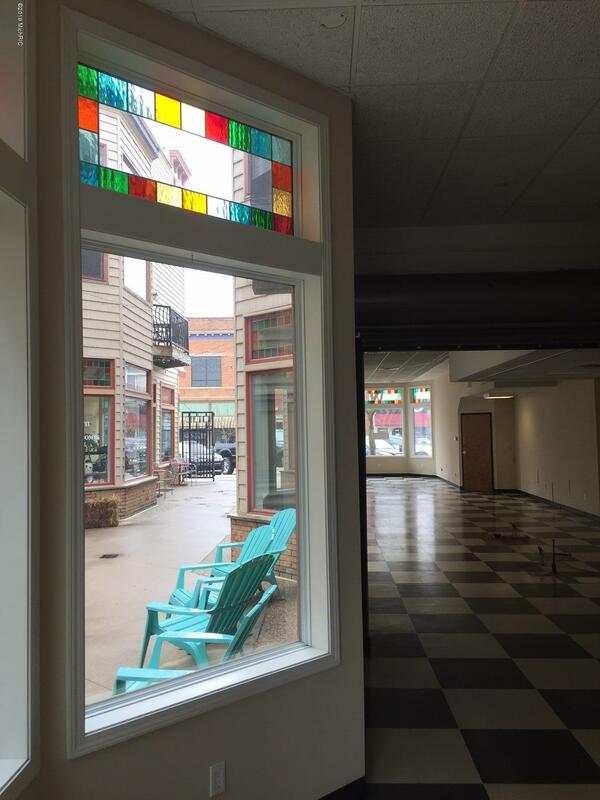 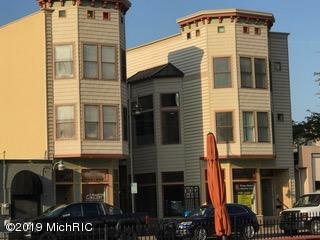 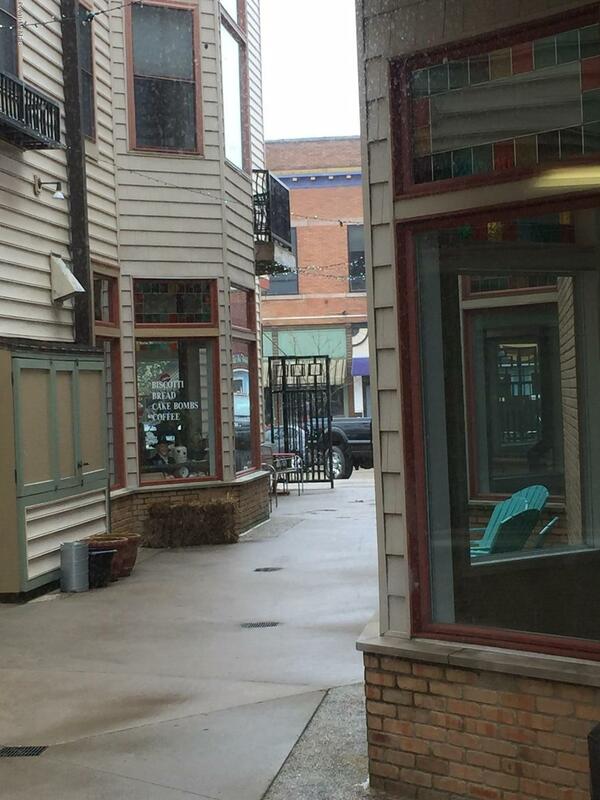 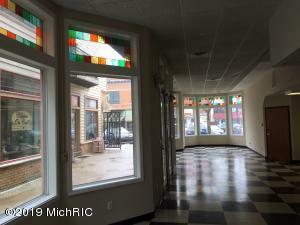 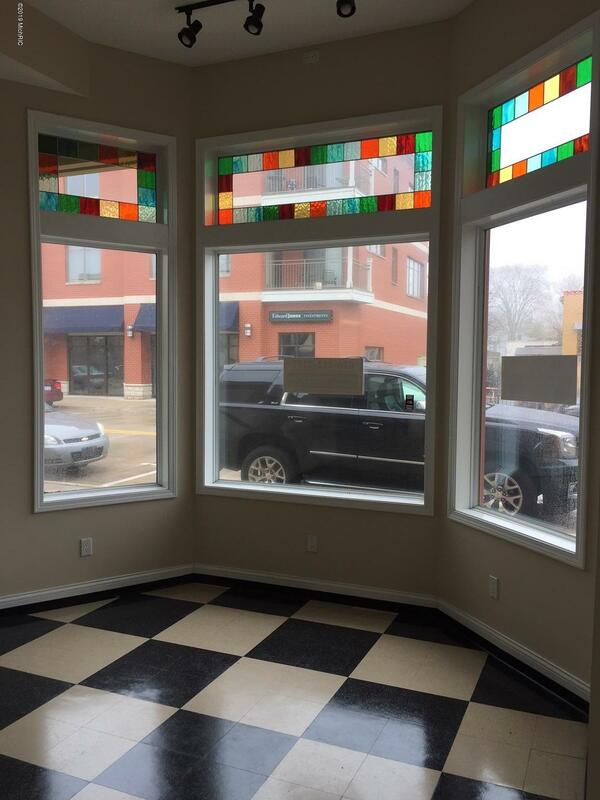 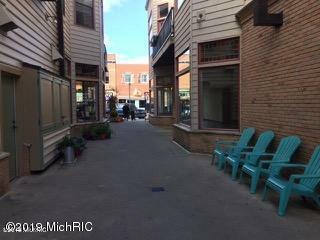 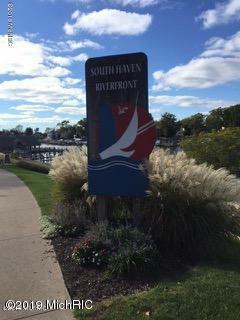 Make your dream of owning your own business a reality at this inviting commercial property in Downtown South Haven. Situated near the public marina, this space is a part of the condo association, with alley space directly next to it for additional seating or merchandising. 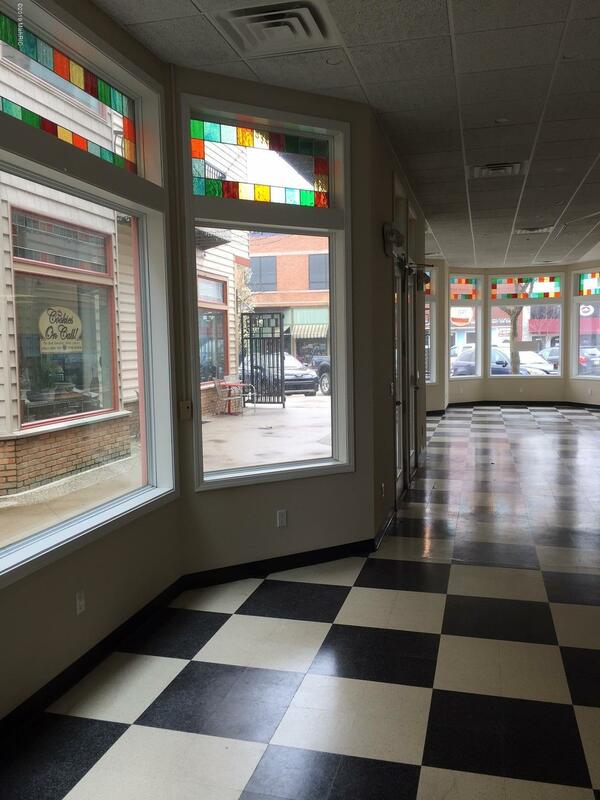 Ideal for a coffeehouse or ice cream shop or numerous other retail or office activities. A newer building creates a harmonious space for whatever business your dreams hold. 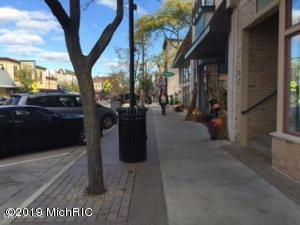 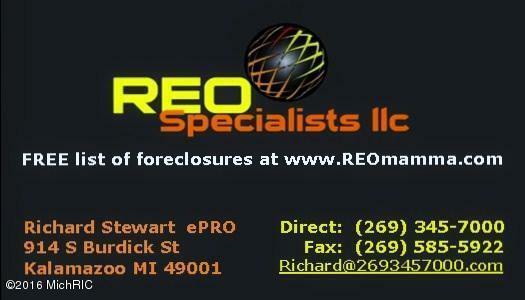 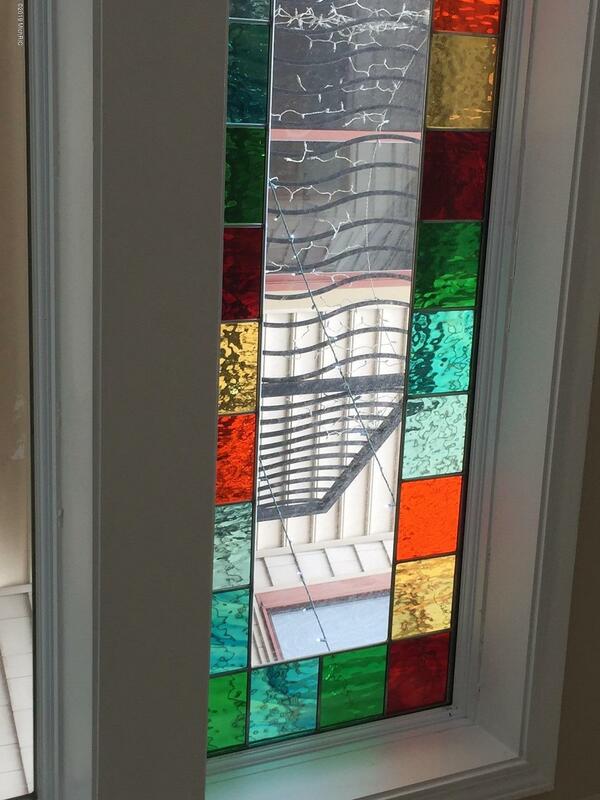 Seller is a Licensed agent in the State of Michigan. 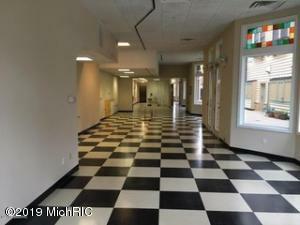 Tenants in front and back halves are responsible for any buildout, taxes, association dues & utilities ($168.75 for association dues, $72.21 for Comcast, $306.23 for property taxes, plus 1/2 of natural gas for building and whatever cost of tenant use of electric and garbage).